Some of Paul Mahaffy’s fondest childhood memories are of doing something that would make most parents today cringe. 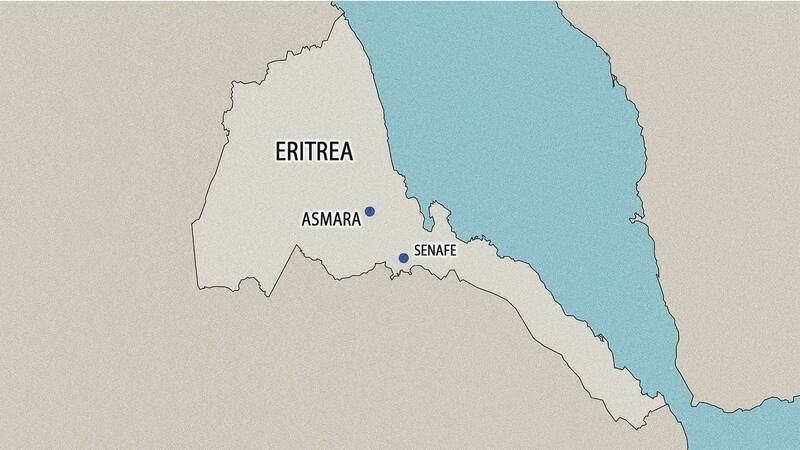 Living in the Red Sea nation of Eritrea, he would climb a mountain near the town of Senafe. The granite formation known as Metera rises 2,500 meters above sea level and at its peak sits an iron cross erected decades ago by Italians. Perhaps it was from that high perch that Mahaffy first began to look at Earth from a different perspective than his peers. Today, he is one of the top scientists at NASA researching the soil and atmosphere of Mars and examining whether it has ever supported life. He has come a long way from an unusual childhood. How he got here is an interesting story in its own right. It begins shortly after World War II, when the allied victory in Europe was announced on what came to be known as V-E Day: May 8, 1945. Francis Mahaffy, an Orthodox Presbyterian pastor, and his wife, Arlena, decided to embark on a journey that would define their family’s history. 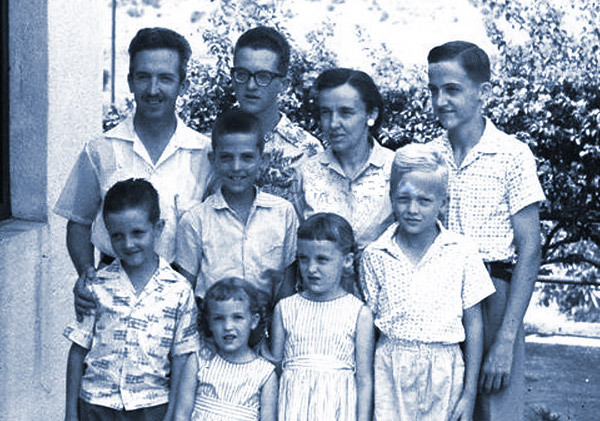 They boarded a boat bound for East Africa where they had agreed to spend the next 20 years as missionaries. Paul Mahaffy grew up in Senafe, Eritrea. Paul’s brother Peter Mahaffy is a chemistry professor at The King’s University in Edmonton, Alberta, in Canada. “My father was a language translator and a pastor and my mother was, and is, a lifelong teacher. All of the children in our family–there are seven of us–were born in Eritrea, and I think we all have a good bit of East African blood in our…flowing through our veins and certainly in our hearts,” Peter said. For the children, their days were filled with studying and their afternoons and weekends with childlike adventures. They climbed trees, played football with kids their age and explored their surroundings. “My mother, bless her heart, always encouraged us to explore the world around us. So each of us as children would revel in the biodiversity in Eritrea, in discovering the amazing creatures that lived outside the village, whether that be the laughing hyenas that came down to quarrel with the village dogs or collecting scorpions to have as pets. There weren’t very many barriers put on our love of learning and discovery, and we were always taught to be responsible in what we did and be safe,” Peter said. Both parents made an impact on the Eritrean people. 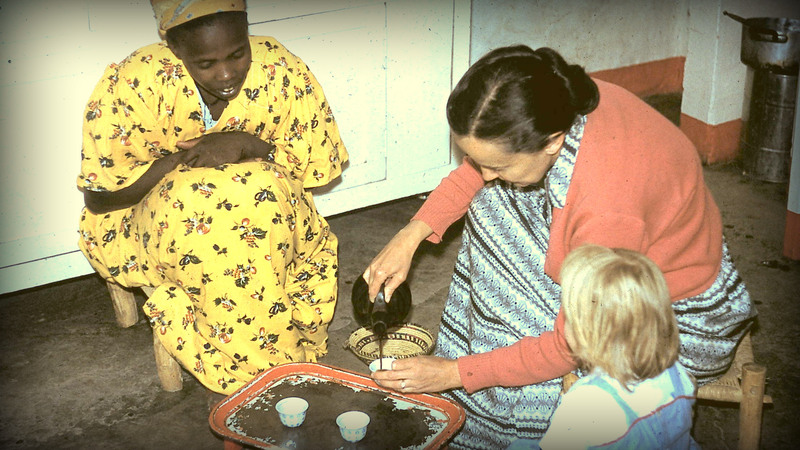 In addition to his work as a pastor, Francis Mahaffy was among the first to document several of Eritrea’s native languages. Their mother, although not trained as a nurse, helped treat patients and obtain much needed medical supplies. For Paul, the love of science would become a lifelong passion. 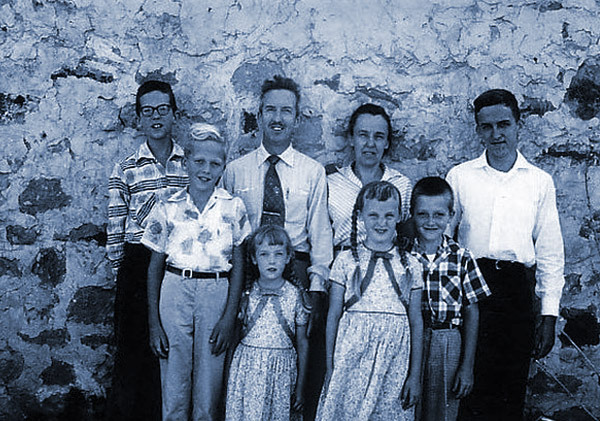 In 1966 the family moved back to Chicago in the United States. Paul said he had never been to a traditional school before and the transition was difficult at first. “I had no sense for how long one would take taking a test, so my first few tests were abysmal because I wasn’t looking at the clock or how many questions there were, I would usually run out of the hour before I would run out of questions. I rapidly learned to pay attention to time,” Paul said. He followed his older brother to tiny Dordt College in Iowa where he majored in chemistry and minored in mathematics. After that he received a doctorate in chemistry from Iowa State. He had never focused on planetary science in his studies but, in 1979, when his wife took a job in Washington, D.C., he found a position at NASA’s Goddard Space Flight Center in Maryland. 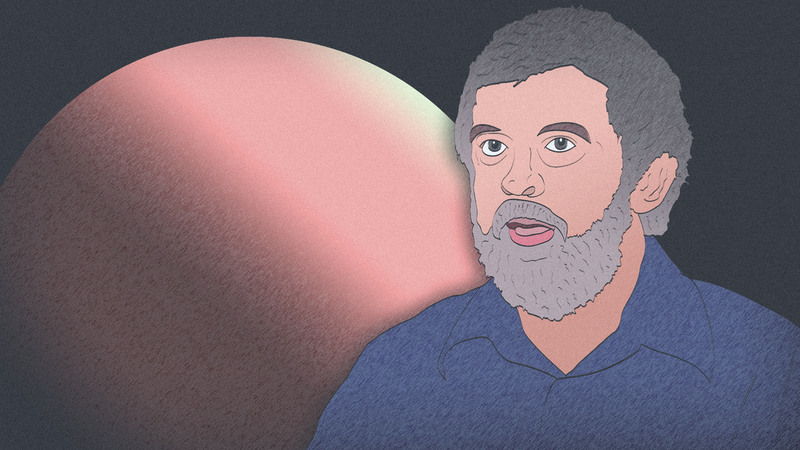 Beginning in 1980 he worked on a project to build an instrument that could be parachuted into Jupiter to test its atmosphere. “It was just fabulous; it was the first time human beings had entered the atmosphere of a giant planet. Everything was new. We could kind of sense a little bit of what is there by spectroscopic means and so on, but there are certain things you just can’t learn unless you go into an atmosphere and make measurements we call it in situ,” Paul said. 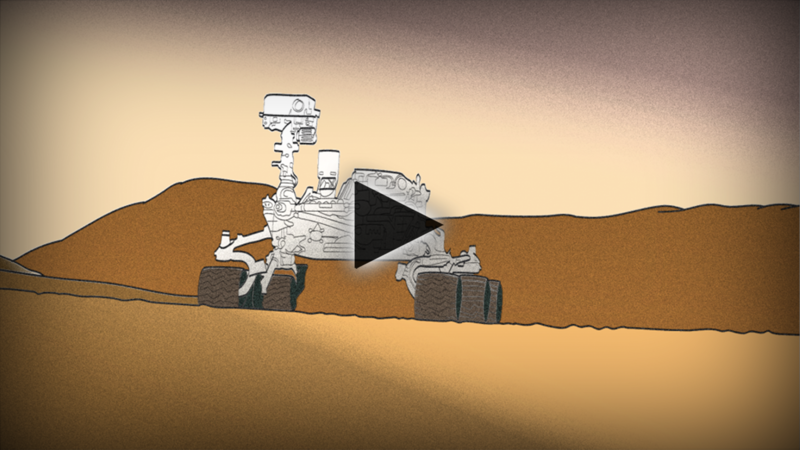 More recently, Paul Mahaffy has been leading a team of 30 who are working on the Mars rover “Curiosity,” one of the first spacecrafts to land on the Red Planet. The rover is taking soil and atmospheric samples, and sending data to satellites orbiting the planet, which in turn beam it back to Earth. And although he has not been back to his country of birth, he believes part of his inspiration came from his youth spent in the highlands of Eritrea. He said the variety of vegetation and topography made it inspiring to explore the Earth – and, today, other planets. He called Eritrea amazingly beautiful and diverse. Many scientists use the same words to describe the solar system. Below is Paul’s story as part of a reporting project through the Voice of America. Special thanks to Africa Division Program Manager Negussie Mengesha for bringing the story to my attention. Thanks to Dr. Casey Frechette and VOA editors Bill Eagle and David Arnold.